Greybeard Realty welcomes Kirstie Conner aboard in its Old Fort office. While Kirstie is new to the Greybeard Old Fort office, she is not new to Old Fort. She grew up in the area and is a graduate of Old Fort Elementary and McDowell High School. With degrees from McDowell Tech and UNC Asheville, Kirstie settled into Old Fort with her husband, Casey. As a long-term resident of the area, Kirstie remains involved with numerous civic organizations including being a planning team member of the Old Fort Community Forum, that is funded by the Kate B. Reynolds Foundation, and serving as an elected Executive Board member of the Old Fort Chamber of Commerce. Kirstie’s previous work experience includes working in photography and movie productions and serving as a social media marketing professional as well as running a small bakery. With her NC real estate license, she states she is looking forward to showing off her hometown to potential buyers. 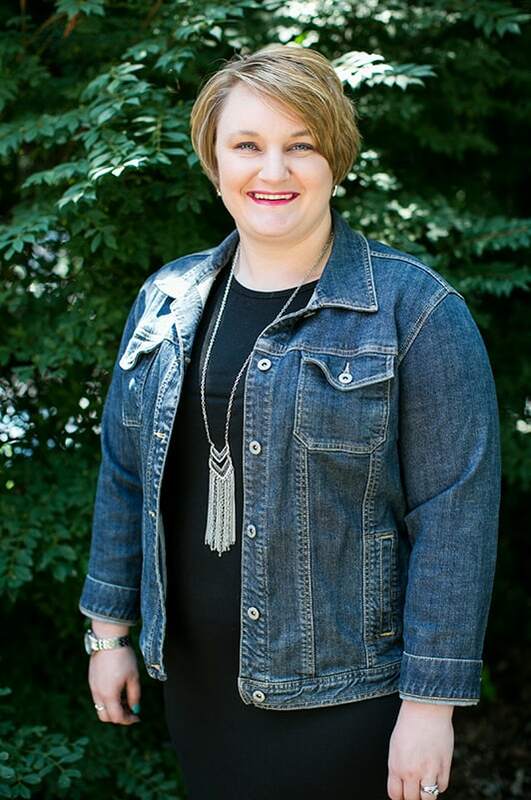 When not showing real estate across the area, Kirstie enjoys scrapbooking, music, and cheering on the University of Tennessee Volunteers football program. Kirstie joins the other 25 Greybeard Realtors who work at Greybeard Realty, which was founded by Chip Craig in 1998. In addition to its original Black Mountain office, located at 204 East State Street, Greybeard Realty has additional offices in Asheville and Old Fort. For more information, please contact Greybeard Realty at 828 669-1072 or on line at greybeardrealty.com. If you’re ready to relocate to Od Fort, please contact Kirstie. If you want to see what’s available in the Old Fort areas as well as the western NC area, please look at Greybeard’s exclusive listings page. Now is a great time to take a look at available properties, and many of the available properties can be utilized as rental homes if you’re not ready to make the move full time up this way. Greybeard Rentals can make that process very easy for you. Take a look at the rental management services page to get an idea of how simple the whole process can be. If you’re an aficionado of hiking and are searching for the best town to live in for that purpose, then you will want to check out a recent blog by Run Repeat, the self-reported #1 shoe review website worldwide. The company started out trying to find the best hikes and then looked at communities that allowed you to do those hikes and then return to your own bed afterwards. And guess who landed in the number four slot? That’s right. Asheville, NC. is listed among the Top 5 Livable Town for the Diehard Hiker. The article points to several key differences in its listing of the top 15 livable hiking cities. For one, it needs to be a year-round community, not one that shows its beauty and accessibility only a season or two. Hikes need to be within a 30 mile radius of the town center, though extra points are given for hikes within an hour drive as well. Also, there need to be job opportunities and a strong economy. Run Repeat also looked at the general culture of the communities, particularly drawn towards those with managed trail systems and evets with recreational initiatives. And when the results were in, Asheville landed in the number four slot, trailing only Boise, Idaho, Conway, NH, and Durango, Co. Asheville is cited for its 330 miles of local trails and more than 3,000 miles of trails throughout the Pisgah and Nantahala National Forests and The Great Smoky Mountains National Park. They highlight Craggy Gardens, Chimney Rock, Black Balsam Knob, Max Patch and Mt Mitchell as being among the “don’t miss” hikes in the area. A Greybeard Rentals blog recently covered some great waterfall-seeking hikes in the area. And for a further listing of options, take a look at the National Forests’ 10 best hikes in Asheville. If you’re new to the area, it would be great to have you come up for a week or two and stay in one of Greybeard Rentals’ Asheville area mountain cabins so you can see for yourself what the brouhaha is all about. To get you started on your hiking adventures, take a look at the Asheville area hikes webpage or contact Greybeard Rentals to get some suggestions on where you might want to start off. And when you’ve seen the mountain magnificence and decided it’s time to call Asheville home, then browse through the Greybeard Realty home listings and choose your dream home. 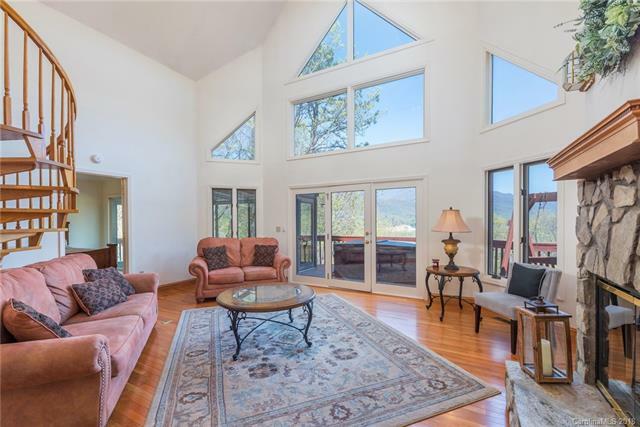 Perhaps you’d like a stupendous mountain view like you can find at 22 Mountain View Drive. Or maybe you’re looking for something closer to town, like 109 Pleasant Drive. Regardless, Asheville has an abundance of beauty and an endless array of outdoor activities for its residents. Isn’t it time you made the move up our way? The mid-year Asheville real estate numbers are in, and, on the surface, the statistics show a small decline in home sales for Buncombe County and continued growth in Black Mountain. After a closer analysis of the numbers, however, it appears that there may be some changes coming to the western NC real estate market. For the first six months of 2018, the number of homes sold decreased 7% from the same period last year, declining to 1843 homes in 2018 down from 1991 homes the previous year. At the same time, the total sales volume declined 3%, to $639 million, while the average home price increased 5% to $347,051 for year-to-date 2018. In addition, the sales price/list price ratio (SP/LP) has stayed steady at 98% for the first half of this year. At face value, these numbers do not point to any strong trends, but a closer look reveals a few numbers that may raise some eyebrows. At the same time as the home prices show some growth, the number of homes on the market has increased a moderate 3%, up to 1978 homes in 2018 from 1921 homes in 2017. That number, while an increase, is still dramatically below the 2011 number of 3089 homes on the market. What catches the attention here is the increase in the average home price at the same time the number of homes on the market has increased, albeit slightly. Also, the number of days on the market (DOM) has increased slightly as well, up to 74 days in 2018 year-to-date versus 71 days at the same time last year. Could it be just a small shift or are these numbers indicative of a new market trend? The Black Mountain real estate numbers indicate a bit different scenario, again at face value. And as always, it is important to remember that the Black Mountain market is very small. Drawing firm conclusions from this small a market can be tricky. The number of homes sold increased in mid-year 2018 to 93 homes, up 3% from 2017’s 89 units sold. Total sales volume increased a hefty 17% in 2018, up to $30.6 million from $26.2 million in 2017. Of course, that means that there was an increase in the average home price in 2018, up 12% to $329,443. And, the SP/LP ratio tightened slightly from 2017, up to 98% in 2018. And again, just like in the Buncombe County stats, it is the more detailed figures that catch the eye. DOM has increased from 64 days in 2017 year-to-date to 85 days in 2018. Also, there has been an 8% increase in the number of homes on the market. At mid-year 2018 there were 115 homes on the market, 29 of which were under contract. For the same time in 2017, that figure was 106 homes with 30 homes under contract. So, it seems as if the market may be loosening up a bit. There definitely seems to be some support in both Buncombe County and Back Mountain figures that a shift may be occurring. What’s interesting to see is the combination of statistics that present mixed information. At the same time that the DOM is increasing slightly, the supply is also increasing. But, the price in both realms represented here continue to increase. It appears that there may be reasons to be observant to the market over the next few quarters. For example, these statistics represent only one snapshot of the market news. It is not possible to predict or see a trend in this one set of data. It could just be a slight correction with the market continuing its growth in the next quarter. It could be, however, that the market is beginning to slow. It could be the impact of the slight rise and predicted further increase in market interest rates is impacting the market. There’s also a possibility that buyers are getting somewhat concerned about the US economy with tariffs imposed and investigations underway which may lead to a market slowdown. Also, if the prices continue to grow, that may make houses seem less affordable to folks which may in turn lead to a slowdown. So, in short, numbers for the first half of 2018 present a very mixed message with price increases and small increases in demand with larger increases in average prices. At Greybeard Realty, real estate market numbers are tracked quarterly, and by the end of the third quarter, there should be a clearer picture of just what is going on in the western NC housing market. In the meantime, if you're interested in seeing Greybeard's exclusive real estate listing, please visit the Greybeard Realty listings page. So, you say you’ve always dreamed of living in a lovely farmhouse in a small NC town? 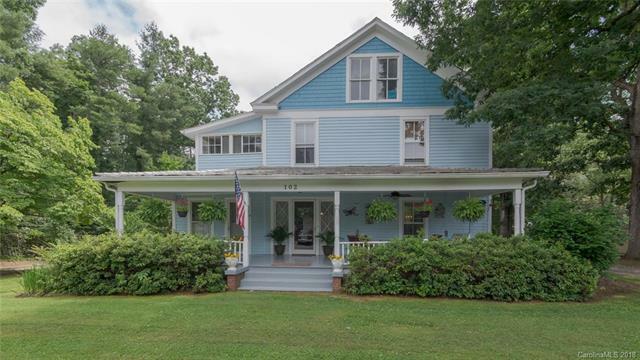 Well, look no further than 102 Terry Estate, a charming 102-year-old farmhouse with additional structures located in downtown Black Mountain. The 4-bedroom,3 bath two-story home features hardwood floors, two fireplaces and a remodeled kitchen. The deep front foyer opens to several gathering areas and ends with the staircase up to the second floor. This lovingly decorated home has numerous original features that preserve the original character of this home, constructed in 1916. 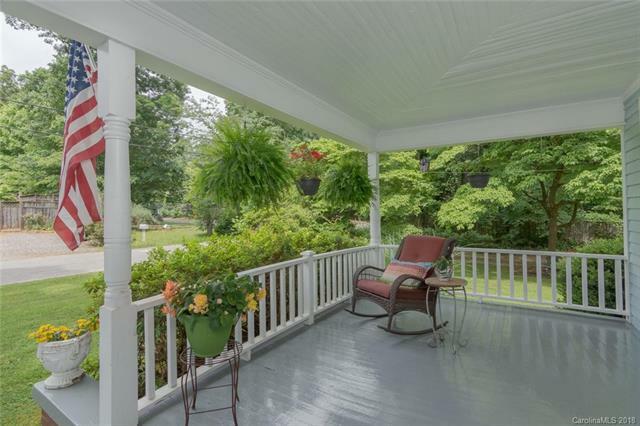 With its covered front porch and back deck, there’s plenty of space to enjoy the charms of Black Mountain. In addition to the farmhouse, there are an additional four living spaces: an apartment in the main home, a lovely cottage, and a duplex. The structures are located on a 1.14 lot that backs up to the almost 90 acre campus of Montreat College Black Mountain. In addition, there’s a small vacant lot parcel that provides year-round mountain views. The proximity of this property allows for easy strolls to the greenway, the park, and downtown shops and restaurants. At the same time, the multiple structures provide the potential for both a residence as well as rental properties. This beautiful farmhouse fits perfectly with the small-town charm of Black Mountain. To see other listings, please see the Greybeard Black Mountain listings website. For more information about 102 Terry Estate or any of Greybeard’s listings, please contact Greybeard Realty. 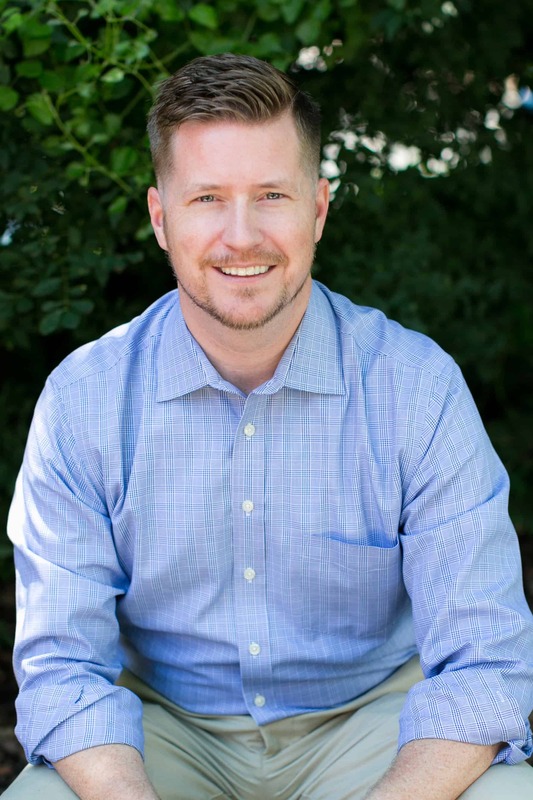 Greybeard Realty of Black Mountain, NC, proudly announces the addition of Matt Lutz to its list of Real Estate brokers. Matt brings with him a wealth of local information and a commitment to western NC, as do all of Greybeard’s Realtors. Lutz moved to the Swannanoa Valley as a young teen and never has left completely. He attended Owen Middle School and High School and headed to college in Wilmington, NC. After graduation, he worked as a professional actor and singer in LA and on/off Broadway in NY before returning to the Asheville area in 2016. He states that his time away only deepened his love for western NC, and he just looked for the right time to come back. For Lutz, moving into a real estate career was the next natural progression. In addition to being a Realtor, Lutz also serves as the artistic director of the Front Porch Theatre at the Black Mountain Center for the Arts. In his spare time, Lutz reports he loves to run, eat good food, laugh, connect with art and artists, and watch Game of Thrones...but not all at the same time. Lutz joins 23 other Realtors at Greybeard Realty, which was founded in 1998 by Chip Craig. In addition to its original Black Mountain office, located at 204 East State Street, Greybeard Realty has additional offices in Asheville and Old Fort. For more information, please contact Greybeard Realty at 828 669-1072 or on line at greybeardrealty.com. If you’re searching for a Black Mountain home with meticulous details and charm, you have found it at 201 Chapel Rd. Located across from the Black Mountain Golf Course, this five-bedroom, four-bath home has special elements that make it a unique property with ample indoor space and outside living area. With an open-concept floor plan and a first-floor master, this lovely home can work for a lifetime. The master bath has a large walk-in shower and a spa tub. The second-floor master provides extra privacy for guests while the finished basement, complete with a wet bar, offers a dedicated area for entertaining. And it’s all in the details of this home that create the one-of-a-kind feel for the home. From the copper farmhouse sink to the special fireplace mantels to the refurbished doors and brick floors, this home offers its owners a very original living space. And that’s just on the inside. 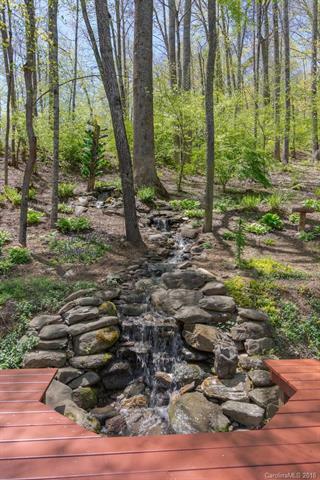 Outside, the large corner lot has extensive landscaping that includes a creek, two small waterfalls, and a koi pond, all illuminated at night with special outdoor lighting. In addition, there’s a greenhouse for cultivating new plants and storing tools as well as an open fire-pit to kick back and take in the backyard ambience. Constructed in 1978, this home has updates and special features, including stainless steel appliances and stain-glass windows. 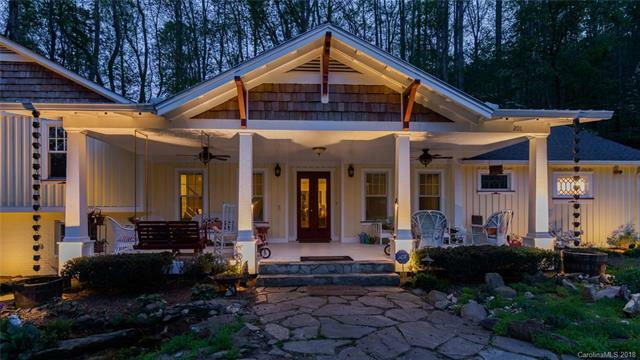 If you’re ready to relocate to Black Mountain, this home needs to be on your list. 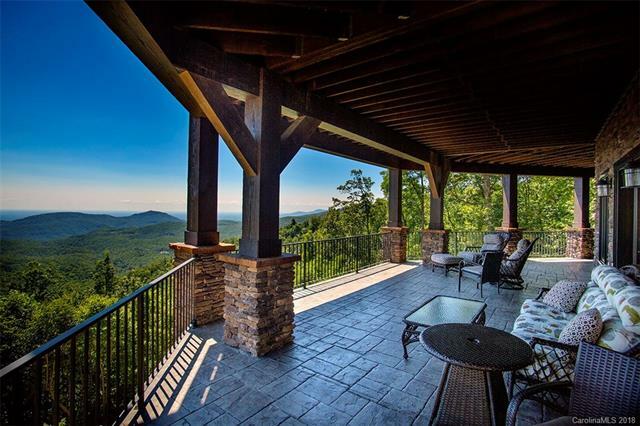 If you’d like to see what other Black Mountain and Asheville area homes are available, please take a look at Greybeard’s exclusive listings page. Perhaps you prefer a smaller home or maybe you looking for an Asheville cabin perched on a mountaintop. If you have difficulty finding what you’re looking for, please contact Greybeard Realty directly.